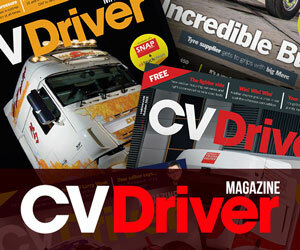 Trade Van Driver > Reviews > Citroen > Meet the new French midi marvels! It’s not often that we get to drive a genuinely new van. Most of them are facelifts or upgraded versions of what went before. 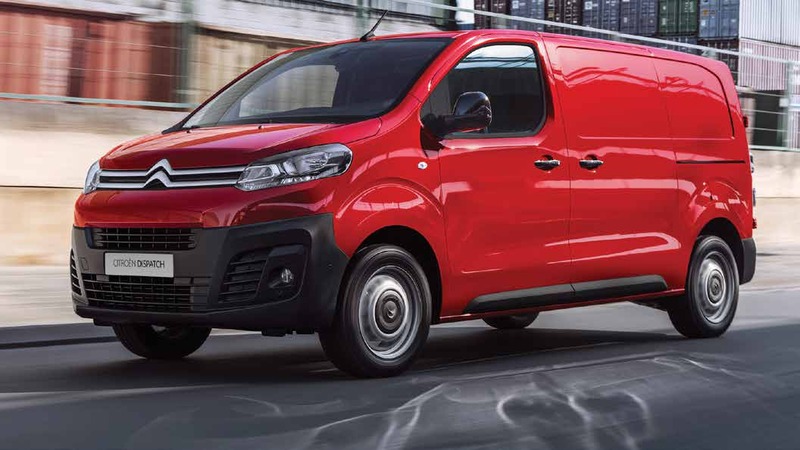 But in September Citroen and Peugeot officially launched their new Dispatch and Expert medium panel vans – and being totally new vans rather than upgrades, they set the scene for a battle royal in the mid-ranges. The two vans are clones of each other and differ only in their front grilles. This van will also feature as the Toyota Proace, incidentally. After to official launch at the CV Show in April Trade Van Driver magazine was invited to test the new vans in left-hand drive format on varying roads around Paris and it soon became clear that they are worthy trade contenders, with several best-in-class features and a host of new technology gadgets. The new van is based on the Citroen C4 Picasso/Peugeot 308 platform, albeit modified to cope with the stresses and strains of a commercial vehicle life. Uniquely in the sector, three body lengths will be available – compact, standard and long – and while no high roof versions are on offer, maximum cargo volume is 6.6 cubic metres, while payloads go up to 1,400kg – well up with all the rivals in the sector. Using the flap in the bulkhead, loads of up to 4.02 metres can be accommodated. Gross vehicle weights go from 2.6 tonnes to 3.1 tonnes. One of the reasons PSA doesn’t offer a high roof option is that at 1.9 metres high, this van can go under the barriers in most city car parks, whether over or underground. Under the bonnet, two powerplants are available, both diesel at 1.6-litres and 2.0-litres. No petrol and electric versions are planned. These offer power outputs of between 95bhp and 180bhp and all come with an AdBlue tank which helps the vans comply with the tougher emissions standards that apply since September this year. PSA reckons a tankful will last for 9,300 miles. The tank is filled via a flap in the front of the vehicle. CO2 emissions will be less than those in the current vans (as low as 133g/km). Fuel economy is impressive, with the most efficient engine slated to return a class-leading 55.3 miles per gallon on the combined cycle. Environmentally-friendly ‘Blue’ versions also get stop/start as standard. Meanwhile service intervals are stretched to 25,000 miles or two years, again adding to the vans’ low cost of ownership. In addition to van versions, there will also be a chassis-cab on offer plus crewvan and combi variants with up to nine seats. Prices go from £17,495 to £24,195. As with most new vans nowadays, safety systems abound. In addition to the now-statutory ABS brakes and ESP traction control, PSA is offering the option of blind spot monitoring, a vision pack with rear radar parking and assistance equipment, extra grip control, a road sign reading device with speed limit recommendation, a driver attention alert system, lane departure warning system, automatic main beam switching and active safety braking which stops the van when a crash is imminent. This works up to 30kph. Above this speed, the brakes will be applied to help minimise any damage that occurs. All this adds up to a 5-star NCAP crash-test rating. All of these options, however, are paid-for extras. The same goes in the technology stakes. 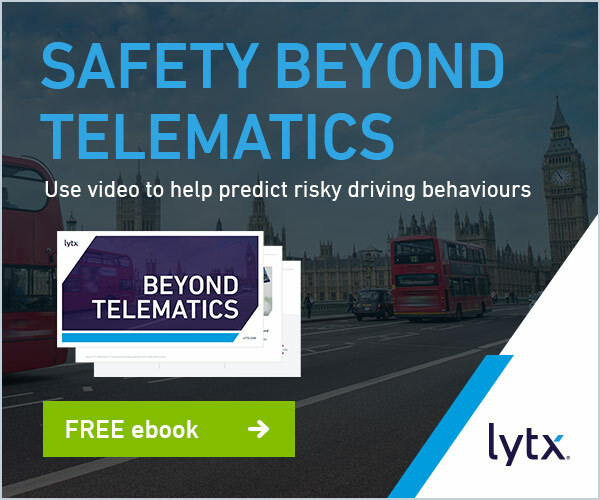 There’s a seven-inch touchscreen on offer which can also be operated by voice for navigation, media and telephone features, a facility which flags up not only where fuel stations are but also the prices they are charging and a ‘mirror’ system so that the driver’s smartphone can be linked up to the van, plus the option of a fleet management package which monitors the driver’s behaviour and fuel usage on the road. 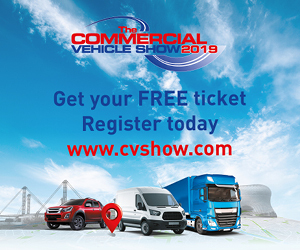 Interestingly, PSA is now offering to fit its fleet management functions to other vehicles too, so companies which run a variety of marques will be able to ‘bundle’ the package together across its entire fleet. We drove two vans on the test route which included twisty country lanes, narrow-streeted villages and the inevitable peage – the Dispatch 1.6-litre with 115bhp on offer and the Expert with a 2.0-litre 150bhp powerplant, both in standard lengths. We particularly liked the little feature PSA has invented in which the rear corner of the van can be kicked to open the side sliding door in the event of a busy driver having his or hew hands full. Great fun and no doubt a stress reliever too, depending on how hard the kick is. Climbing aboard, we first noticed that although the seats are 110mm higher than those in the previous models, the driver and passengers still sit lower than those in, say, the Volkswagen Transporter or Vauxhall Vivaro. The plus side of this is that the vans feel more like cars to drive, which is hardly surprising as the chasses are derived from those of cars. The dashboard sadly doesn’t match the stylishness of the exterior and is rather dull compared to the silver/black swirls and curves of the Transit Custom, but it’s functional and at least there are two coffee cup holders in the right place on top of the dash, plus a spare 12v take-off underneath the dash. We had great fun playing with the van’s infotainment and satnav system, which comes courtesy of Tom Tom, but were sad to see that it only comes as standard on the Professional and Enterprise variants. Lowest spec vans only get a DAB radio and Bluetooth connectivity. The old Dispatch came with a standard Teletrac satnav and stolen tracking unit which is now being ditched. However there were certainly no complaints once the engine was fired up. It’s whisper quiet in the cab, even at autoroute speeds, and with a nice slick gearchange and light clutch action plus pin-sharp handling, this van is as car-like as any commercial vehicle is going to get. The 150bhp version proved mighty smooth and powerful but for business use we voted the smaller engined van as the fleet choice. Not only did it feel perky and quite up to the job of lugging full loads around with gusto, but more importantly for fleets it’s £4,445 cheaper. But probably the biggest selling point of this van is its class-leading fuel economy. At up to 55.3mpg on the combined cycle, it simply knocks every rival into a cocked hat. And that fact alone should ensure its success in the market.